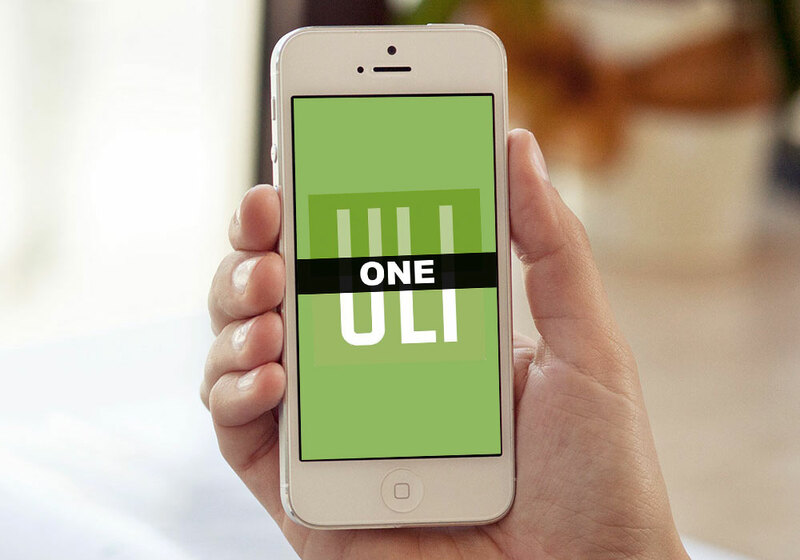 ULI.org‘s Salesforce deployment needed iOS & Android applications. 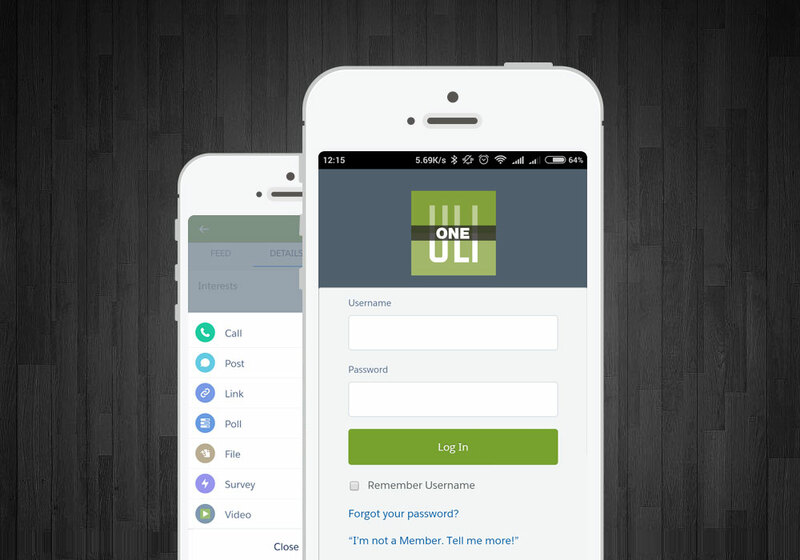 We upgraded the applications, worked with multiple teams to integrate and deploy to the users of organization. The apps were tested with AWS device farm & further manual testing was done with alpha releases. At all points Crashlytics was used to capture any bugs in real time & update the code and fix bugs. Major refactoring of the application was needed to support SDK version upgrades, Force Cordova integration etc. Various custom functionalities were added and involved extensive programing in APEX. Image handling, camera etc were some of the aspects were custom development was needed.